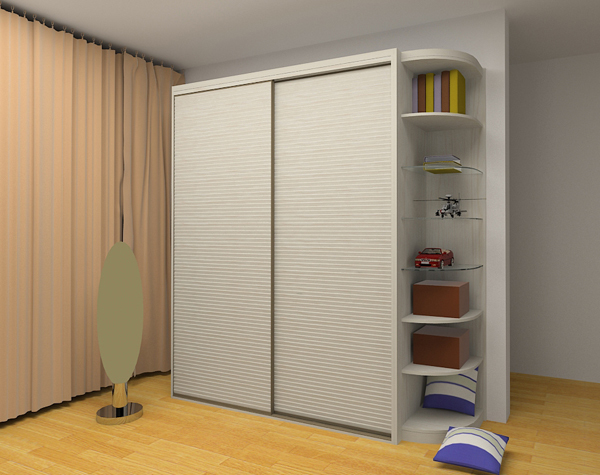 A wardrobe is a standing closet used for storing clothes, usually equipped with drawers, a mirrior, and other dervices. 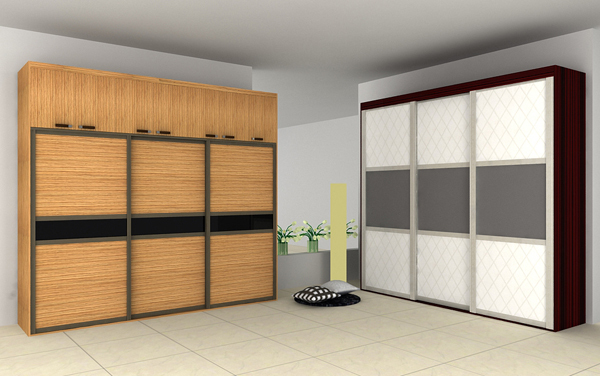 Generally, it can be divided into three styles: sliding door style, flat open door style and open door style. Carcase Material: 18mm Plywood, MDF (Medium Density Fiberboard). Door Surface Finish: high glossy UV, Acrylic, Lacquer, Melamine, LCT, LCD, PVC vacuum. Eage Banding: 3D Imported Acrylic Edge, Aluminum Edge, etc. Moisture-proof, Acid and alkali resistant, Anti-bacterium. Coat Hangers, Coat Hooks, Laundry Hampers etc.